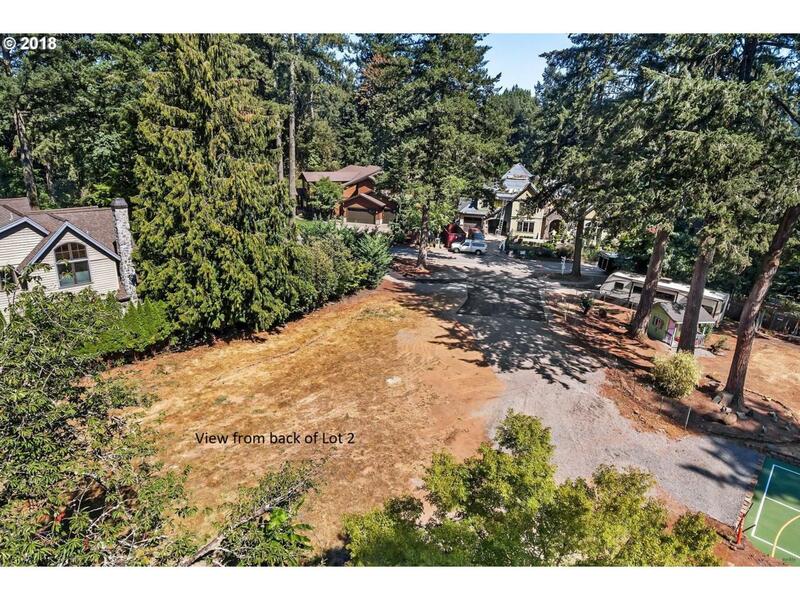 Beautiful centrally located sunny, open, flat 13,209sq' lot! Build Ready! 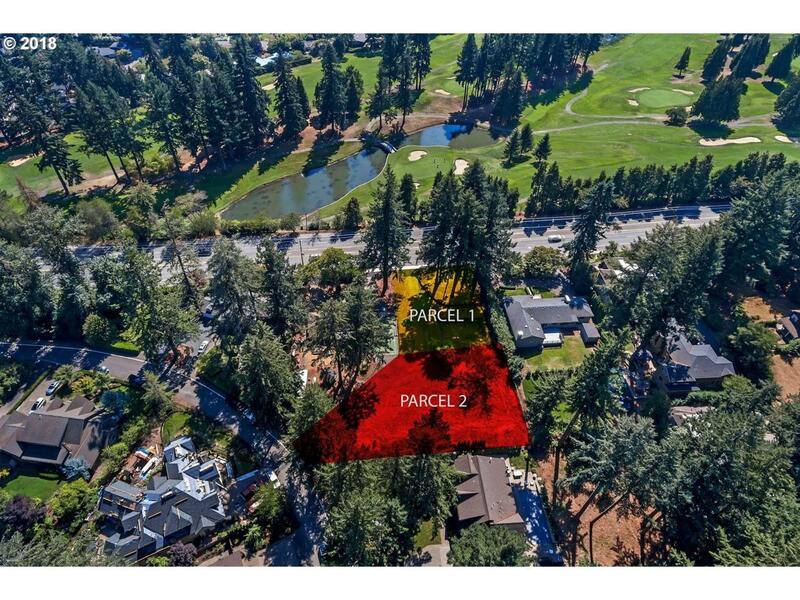 Easy walk to downtown Lake Oswego shops, restaurants, summer on the lake, Salt 'n' Straw Ice Cream and golfing at Lake Oswego Country Club!! 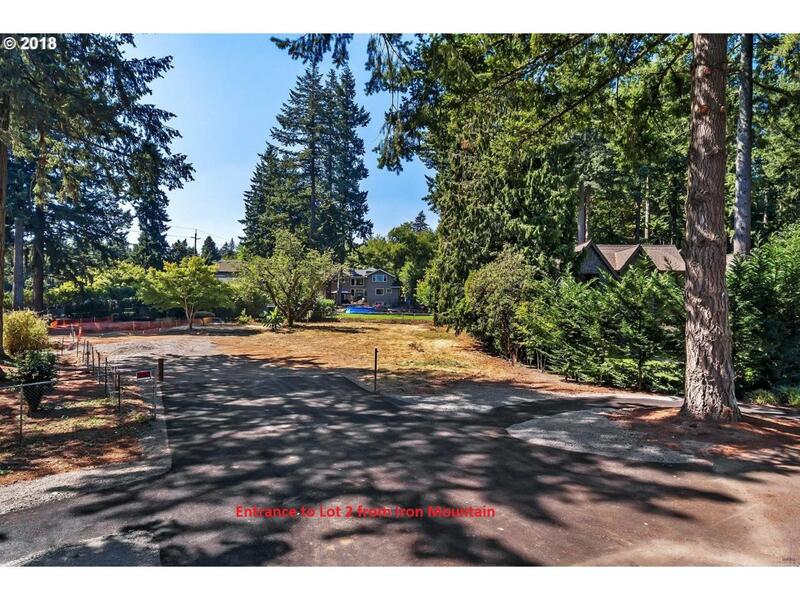 Short walk to Forest Hills Elem & minutes to Lake Oswego HS. 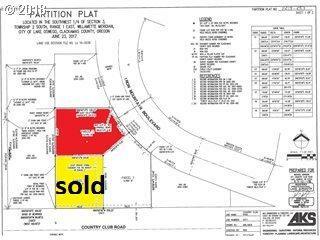 Listing provided courtesy of Knudsen Group Llc.